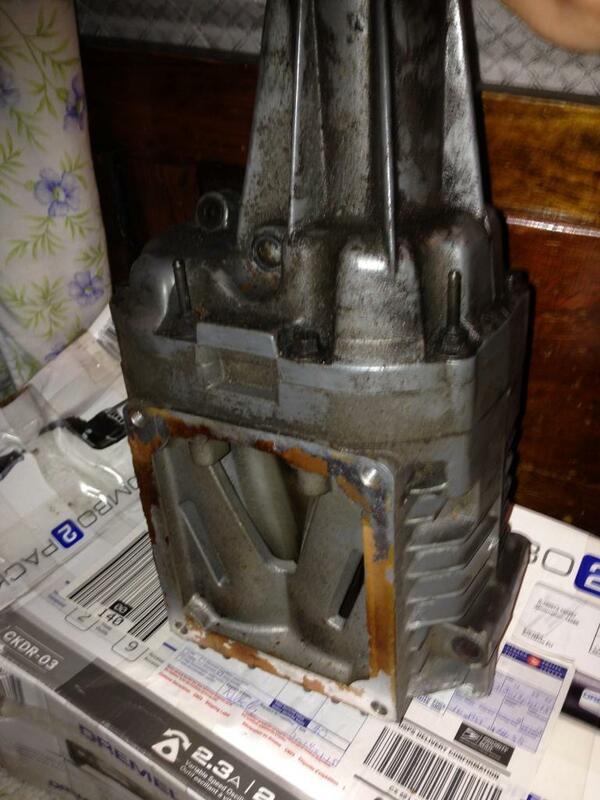 I have a used Eaton M90 supercharger for sale. I bought it this past spring and was planning on using the Moddbox install kit. Ended up selling my truck to pay for my wedding before I installed it though so I have no use for it now. Asking $250 for it local pick-up. Its pretty heavy so I have no idea how much it would be to ship, but I can get quotes if people are interested. I have pics on my phone if anyone wants to see it just PM me your number. I will try and get some photos up here by tomorrow. Last edited by Dewey; 10-05-2014 at 09:40 PM. Reason: Typed before thinking, my bad. I thought that's where I posted it. My bad. Wait I'm confused. For me it is showing up in the classifieds. And I put that the location is NY right in the thread title. Sorry, my bad, phone showed it as a tech forum. You're all good I should have looked again before posting, glws! Confused me to at first lol. OP, good luck with sale! Got a few pictures. Never got around to cleaning it up since it just sat in the box the same way as it was shipped to me. I can clean it up before sending it if the buyer wants. 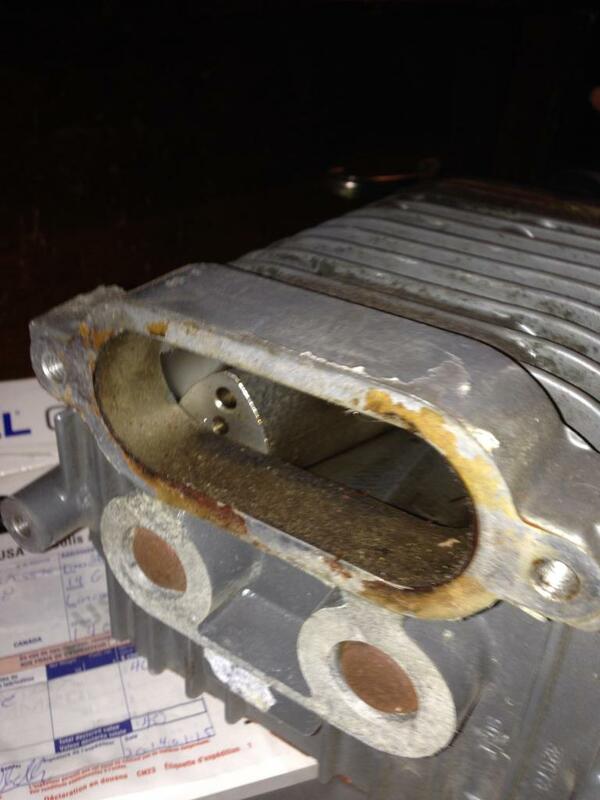 Hi, is the supercharger still for sale and will you ship it. 200 plus shipping. Just want it out of the garage and I'd rather not use Craigslist.